Cohn’s father was a judge, a position he rose to through the influence of his wife’s powerful family. Continuing the corrupt practice of nepotism, Albert Cohn helped his son land a job as a United States Attorney in 1947. 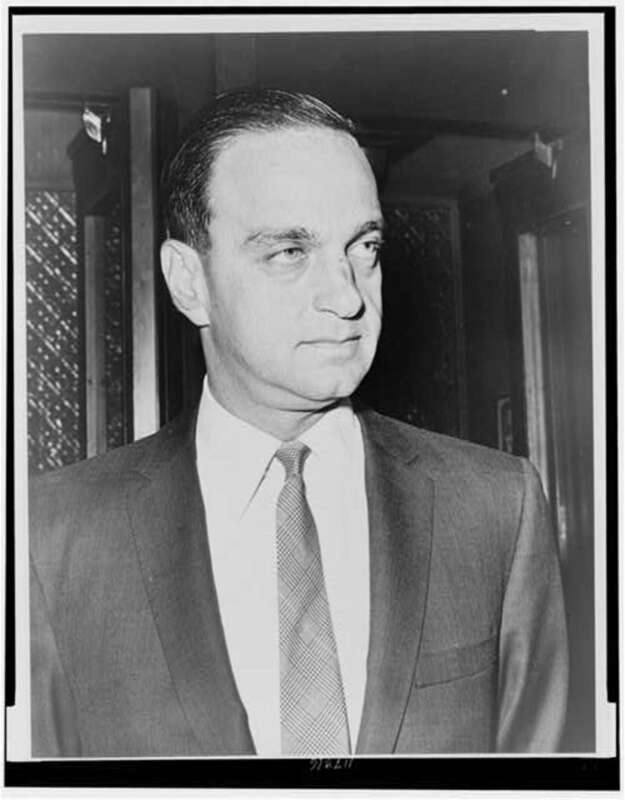 Roy Cohn worked under Irving Saypol in the Southern District of New York office and was involved in prosecutions against Communists. 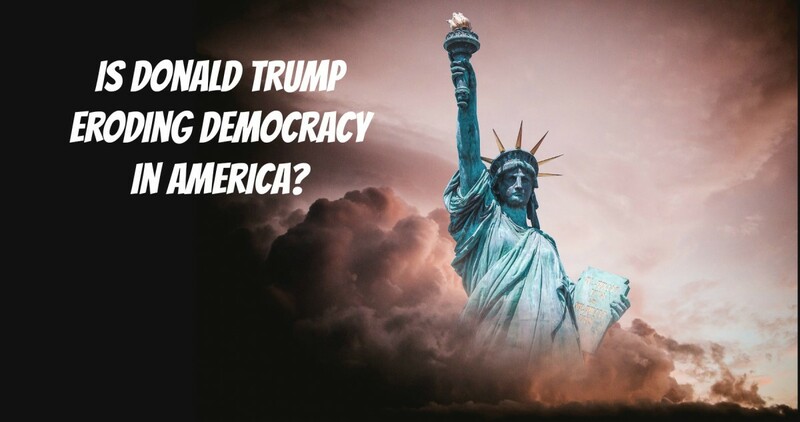 He worked on the case against Julius and Ethel Rosenberg who were convicted of spying for the Soviet Union and who were sent to the electric chair in June 1953. Cohn wore the execution of the Rosenbergs as a badge of honour and always claimed a bigger role in their convictions than history suggests was the case. 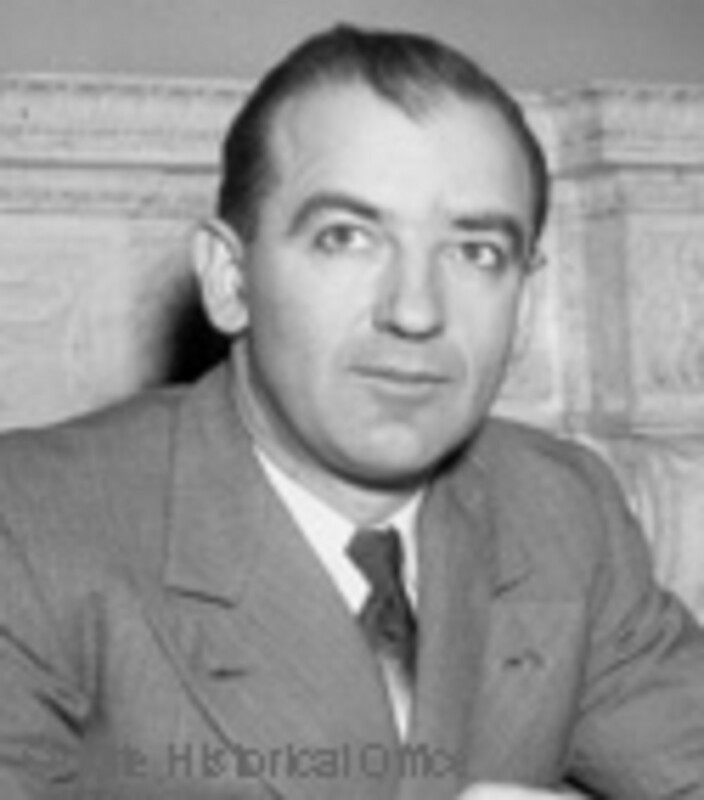 His zeal in going after Communists brought Cohn to the attention of influential people in Washington, and so the 24-year-old Cohn was hired as chief counsel to Senator Joseph McCarthy’s Permanent Subcommittee on Investigations. Together, the two men sought to root out the imaginary Soviet agents that were lurking within the U.S. government, universities, and in Hollywood. 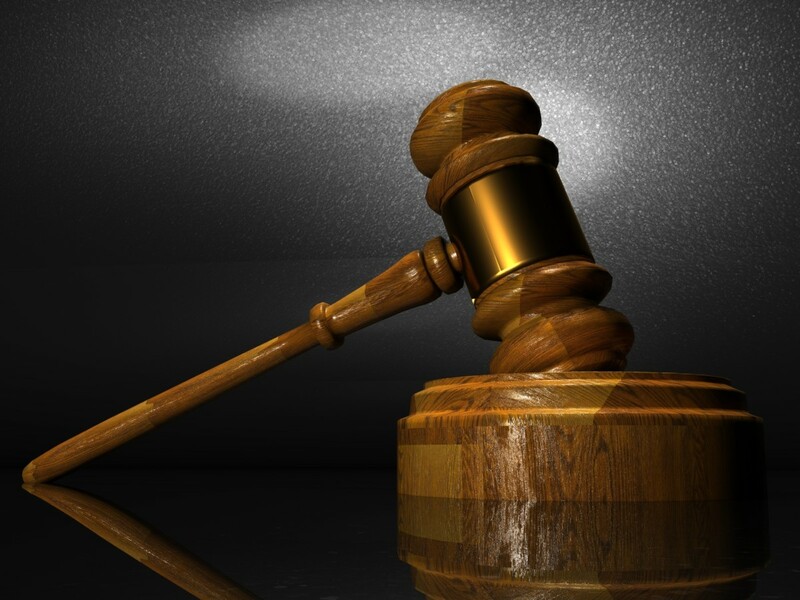 The persecution and harassment of innocent people is well documented and it gave the world a chance to see the dark underbelly of rampant prejudice. 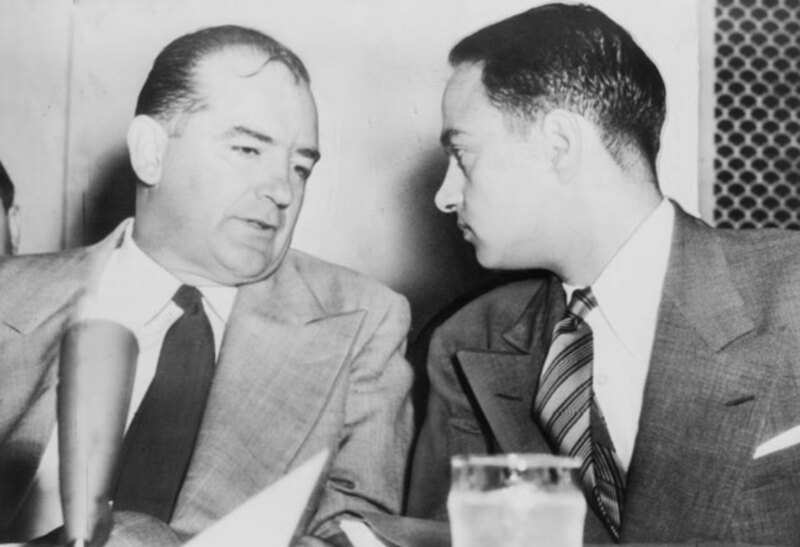 The McCarthy/Cohn bullying led to the “lavender scare” in which the two alleged that closet homosexuals in the government were being blackmailed by the Soviet Union into spying for it. President Dwight Eisenhower responded with Executive Order 10450, which barred homosexuals from serving in the government. This led to the firing of about 5,000 people. Interestingly, Roy Cohn was homosexual although he never came out. It’s suspected that Joseph McCarthy was also gay. In addition, Cohn was a self-hating Jew. Eventually, the duo went too far in the unsubstantiated attacks on innocent people. Army lawyer Joseph N. Welch famously exposed the wickedness of Cohn and McCarthy. With the McCarthy hearings totally discredited, Roy Cohn was forced to resign. 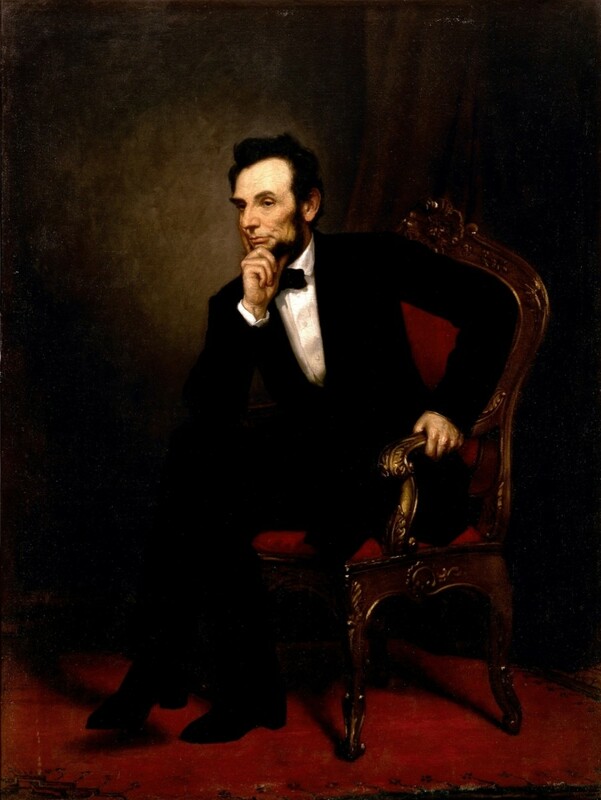 He returned to New York and set up a private law practice through which he offered services of a questionable nature. Among his “A” list clients were mob figures “Fat Tony” Salerno, Carmine Galante, and Nicholas “Cockeyed Nick” Rattenni. Roy Cohn learned about the power of threats and intimidation from these thugs, and he was never reluctant to use them. Roy Cohn’s father had been at the centre of a shady New York group known as the Favor Bank, and he brought his son into the circle. The bank was made up of people who could get a zoning variance to ease restrictions on a developer or who could “persuade” folk not to stand in the way of a deal. Need tax relief? An election campaign contribution could move it along swiftly. In the early 1970s, Cohn became Donald Trump’s legal counsel, a station that changed into that of a mentor. At about the same time, a young Republican who had cut his teeth doing dirty tricks for Richard Nixon came into Cohn’s orbit. His name was Roger Stone. Trump and Stone learned and absorbed Cohn’s modus operandi. His protégés, Stone and Trump, have lived by Cohn’s rules. When Senator Joseph McCarthy’s browbeating hearings were shut down in 1954 he became a pariah in Washington. Always a heavy drinker, he turned even more to alcohol for comfort and, when that didn’t work anymore, he started using heroin. 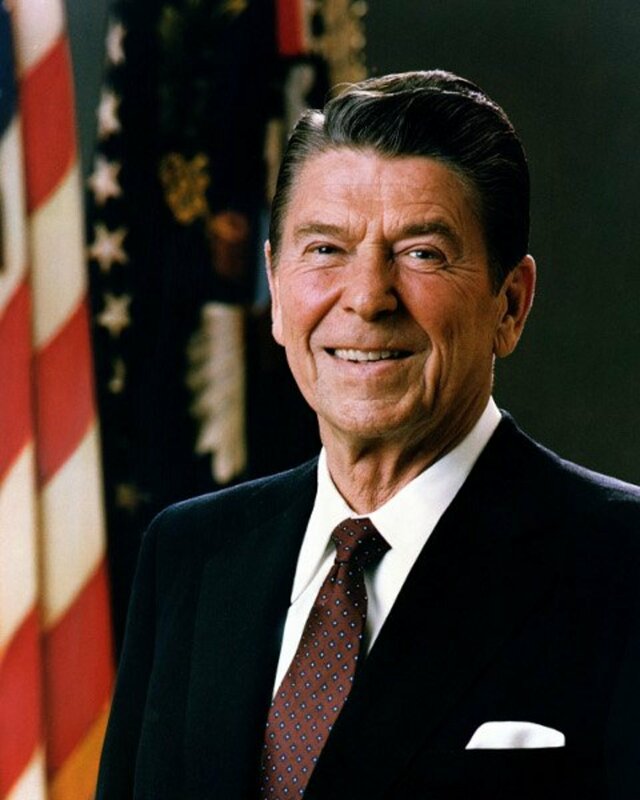 He died in May 1957 at the age of 48 of what is generally accepted as the result of alcoholism. Roy Cohn was a pallbearer at McCarthy’s funeral. Roy Cohn, the man who once owned an 80-foot yacht, a Bentley, and a Rolls Royce died nearly penniless of AIDS complications in 1986. Joshua Lionel Cowen was the great uncle of Roy Cohn and the man who founded the Lionel Corporation, the manufacturer of model railway trains. “The Ghost of Roy Cohn.” Thomas Micchelli, Hyperallergic.com, November 10, 2018. “Army-McCarthy Hearings.” Elizabeth Purdy, Encyclopedia Britannica, undated. “Where’s my Roy Cohn? Review – Damning Documentary on Villainous Lawyer.” Jordan Hoffman, The Guardian, January 27, 2019. 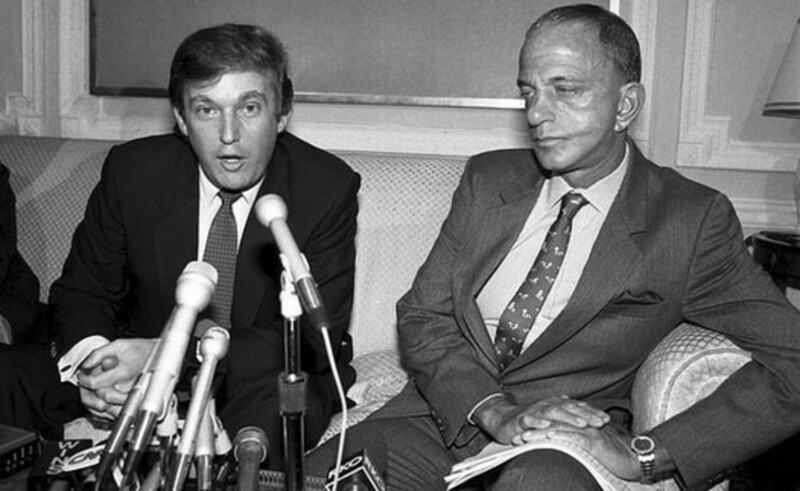 “How Donald Trump and Roy Cohn’s Ruthless Symbiosis Changed America.” Marie Brenner, Vanity Fair, August 2017. “Don’t Mess With Roy Cohn.” Ken Auletta, Esquire, December 1978. “Sundance: Sony Pictures Classics Takes Matt Tyrnauer’s ‘Where’s My Roy Cohn?’ ” Brent Lang and Matt Donnelly, Variety, January 27, 2019. Cohn was surely evil. I think Trump is imperfect but he has done a lot of positive things for the country. The job statistics are great. I am for the wall in particular areas also. Your arcle about McCarty and Cohn is very interesting, and they were horrible. This is an interesting piece of investigative journalism. Only last night a friend mentioned Arthur Miller, the playwright caught up in the McCarthy hearings. This is exactly the poison that has infected us since Trump stole the election. Evil, insidious and MEAN.